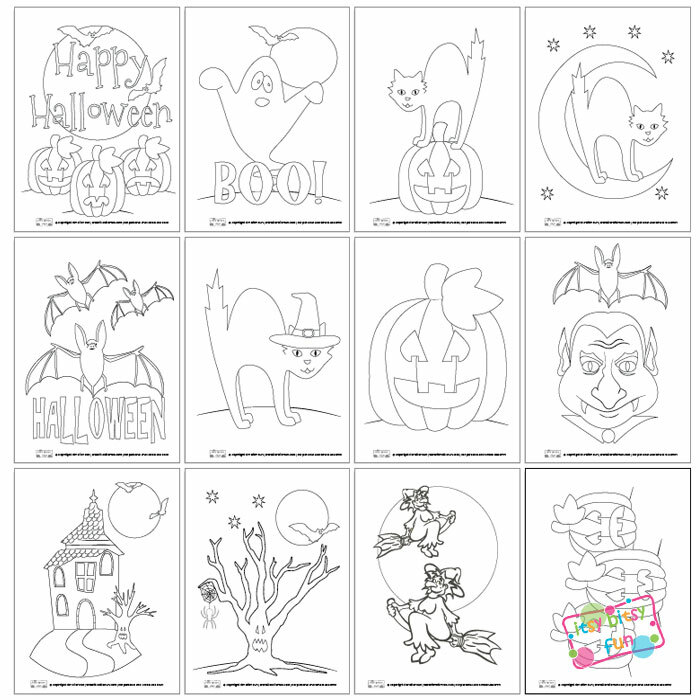 The awesomest holiday approaches and these free printable Halloween coloring pages will make it even more fun! 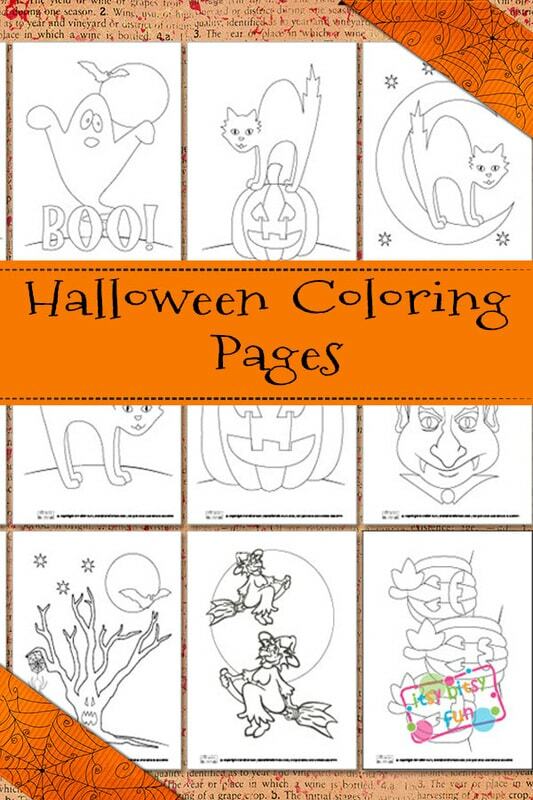 The other day I also made pumpkin coloring pages which will make a nice addition to these! These should keep the kids busy while you prepare for the party (or just want some time for yourself or do something ;). This printable pack includes 12 pages! 1 page with a ghost and bats with a sign saying Boo! 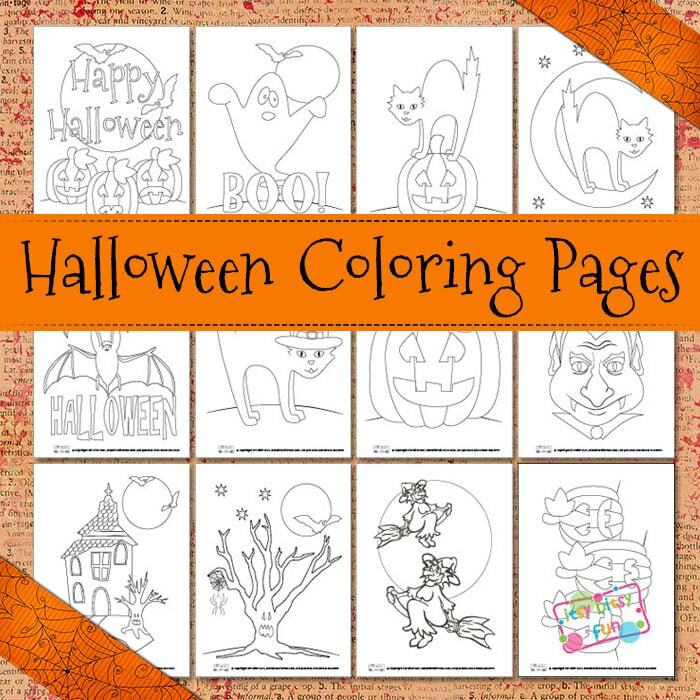 Get your free printable Halloween Coloring Pages here. If you have an early learner at home do check the Halloween file folder games! If you still haven’t decorated your home and are looking for some fun ides do check my printable Halloween bottle labels as they are a fun and inexpensive way to make your jars look extra spooky at this time of the year!